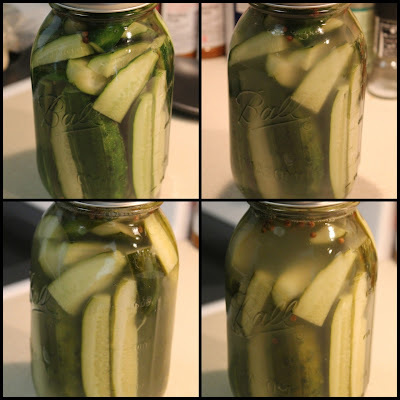 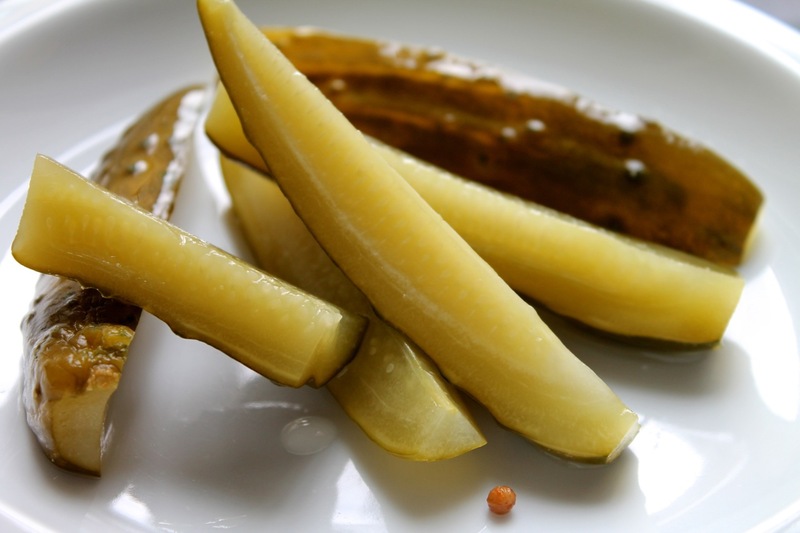 Pickles: wouldn't eat them as a kid, now I love them. Thanks for making these. They're great!